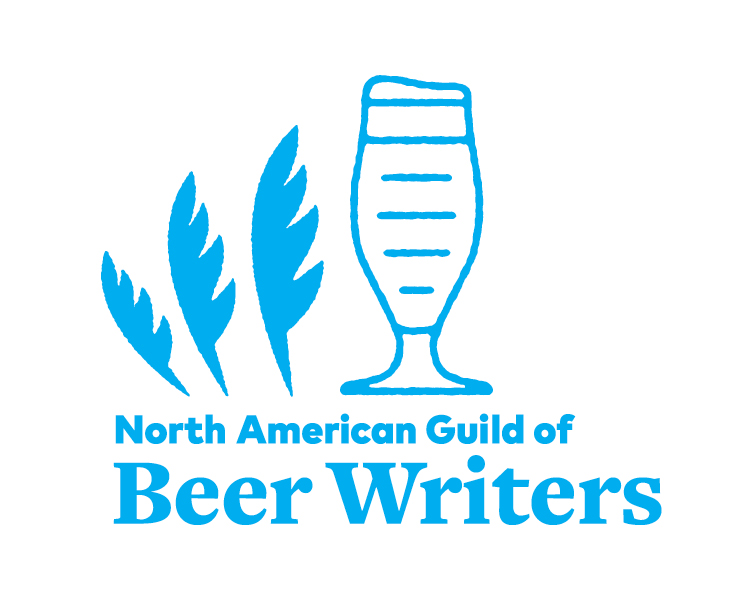 Journalists for All About Beer Magazine and AllAboutBeer.com claimed six awards at the fifth annual North American Guild of Beer Writers competition, held at the Great American Beer Festival in Denver on Friday, Oct. 6. -Lew Bryson, second for Best Beer Criticism or Commentary for Beer Criticism: Are You Doing it Wrong? Congratulations to all of the other award-winning writers. You can find the full list of winners at nagbw.org.